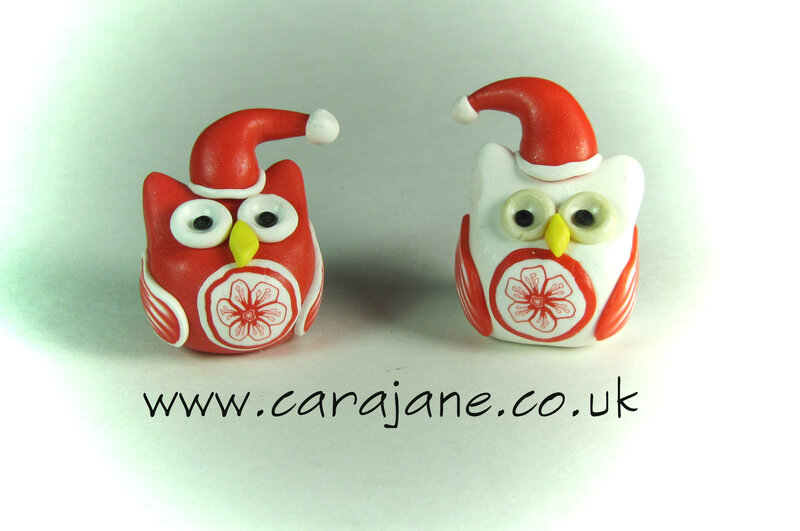 Finally all my Christmas sales, orders and workshops are over so I can now sit back and enjoy time with the family, and hopefully some polymer clay time for me. I have so many ideas I have had to put on hold due to lack of time, it’s just a matter of trying to decide which to pursue first! I am looking forward to an exciting 2013. In March I am off to the International Polymer Clay Association Conference – Synergy 3 in Atlanta! I am so excited! Hopefully I will meet some of you there! 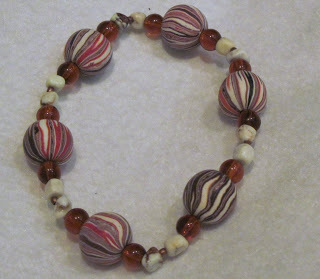 In April I am taking a workshop with Sarah Shriver organised by the London Polymer Clay Group. which I am also really looking forward to along with another Polydays weekend organised by Alison Gallant in the Autumn. I am currently taking part in the online course organised by Christine Dumont on Voila! about ‘How to Become a Better Artist’. Now I have a polymer clay addiction but no art background (I come from a background of science and teaching) and this is ideal as it is challenging me to look at things in a different way. I am hoping to dedicate some time in 2013 to developing my own artistic voice and will of course share my journey with you as always. 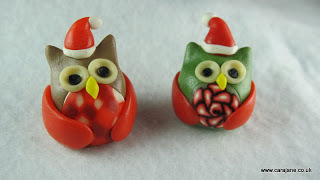 First Christmas Owls of 2012 Christmas owls Christmas Fair Dates and NEW CREATURES! Happy New Year!